This year's £100,000 Art Fund Prize for Museum of the Year has been awarded to London's Victoria and Albert Museum. The winner of the annual Art Fund Museum of the Year has been announced as the Victoria and Albert Museum (V&A). The London museum was presented with the £100,000 award by HRH The Duchess of Cambridge at a presentation at the nearby Natural History Museum. 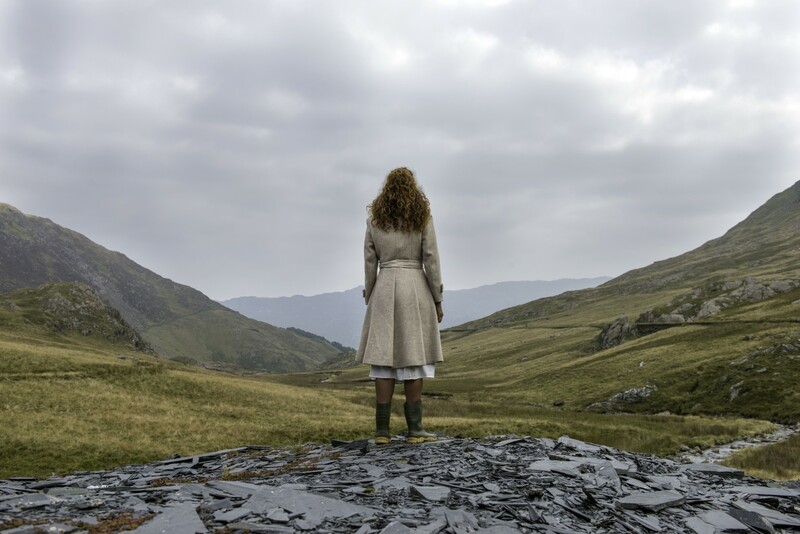 It was chosen from a shortlist that also included the Arnolfini (Bristol), Bethlem Museum of the Mind (London), Jupiter Artland (West Lothian), and York Art Gallery (Yorkshire). The prize, which is the largest single arts award in Britain, is awarded to one museum that ‘has shown exceptional imagination, innovation and achievement across the previous 12 months’. 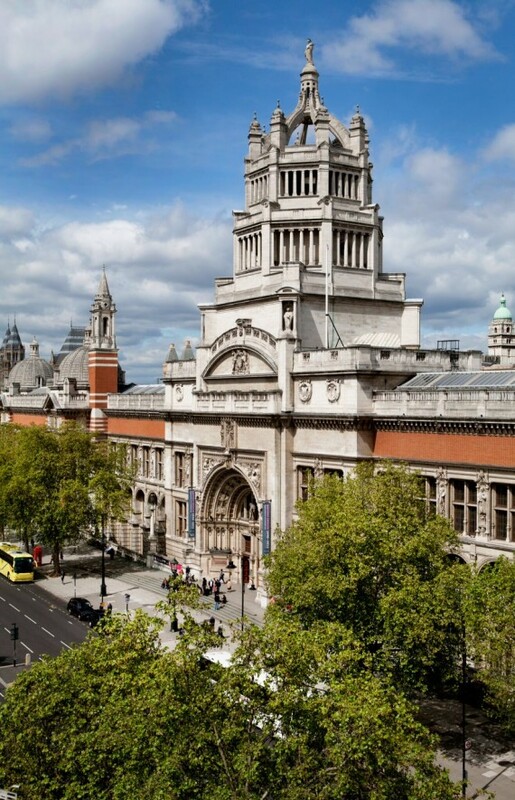 Last year the V&A attracted nearly 3.9 million visitors to its various sites and 14.5 million online visitors. It also now has over 90,000 V&A Members, which is the highest in the museum’s 164-year history. Previous winners of the award include Manchester’s Whitworth Art Gallery, who last year won the award following a £15m expansion project that doubled the size of its gallery spaces. Other past recipients are Yorkshire Sculpture Park (2014), William Morris Gallery (2013), Royal Albert Memorial Museum (2012) and The British Museum (2011). 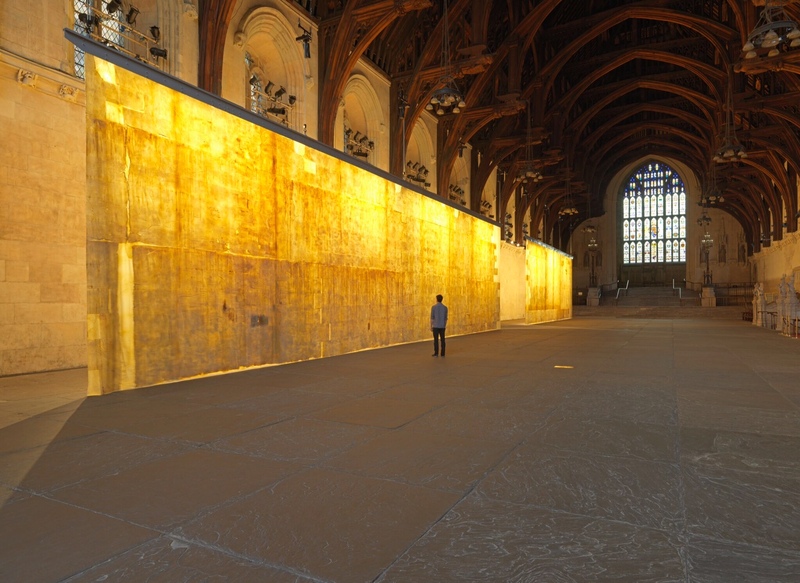 The judges for Museum of the Year 2016 were: Gus Casely-Hayford, curator and art historian; Will Gompertz, BBC Arts editor; Ludmilla Jordanova, professor of History and Visual Culture, Durham University; Cornelia Parker, artist; and Stephen Deuchar, chair of the panel and director of the Art Fund.